MSU Foundation invites you to a Mother's Day Tea Party | Mu Sigma Upsilon Sorority, Inc. Looking for something to do with your mother this Mother’s Day? 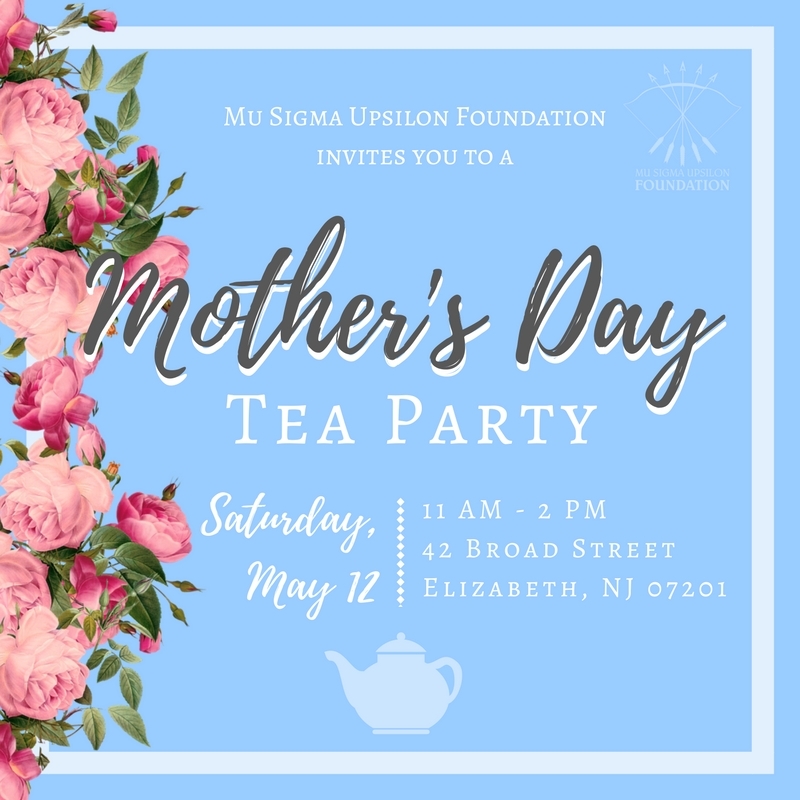 Join the newly launched Mu Sigma Upsilon Foundation at our Mother’s Day Tea Party on May 12, 2018 to celebrate all of our beautiful and inspiring mothers! This is the perfect event to honor the women in your life for all that they do for you! 100% of proceeds will support the scholarships and grants awarded through the foundation to empower women through education. Ticket Sales end May 5th! 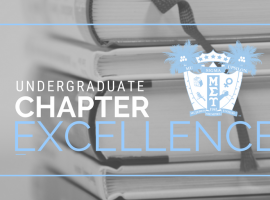 Proud Founding Mother of Mu Sigma Upsilon Sorority Inc. and graduate of Rutgers University New Brunswick with a B.A. in Communications with concentration in Public Relations/Marketing. For the past 12 years, Ruth has worked as the Assistant Director of Special Programs at ELS Educational Services in Princeton, NJ. ELS is the leading provider of English programs for international students and professionals on university campuses in the USA. Responsible for overseeing the operations of international students and professionals from all over the world into ELS centers across the US, Ruth has traveled to many countries to promote and present services provided by ELS. 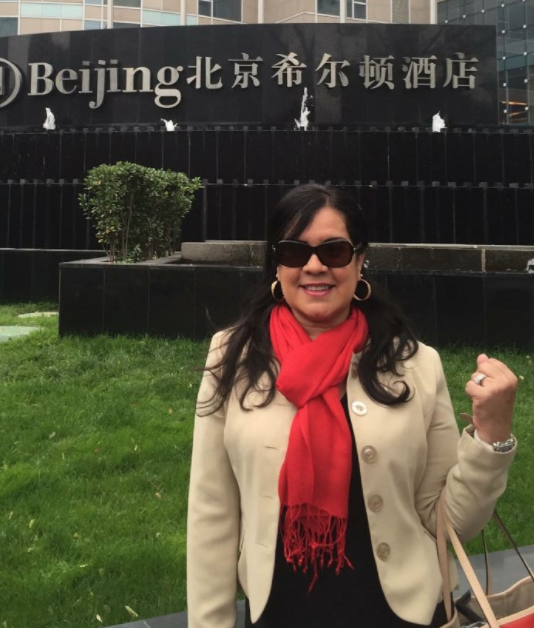 From Beijing, Shanghai, Hangzhou China to Taipei, Taiwan and throughout many countries of Latin America. 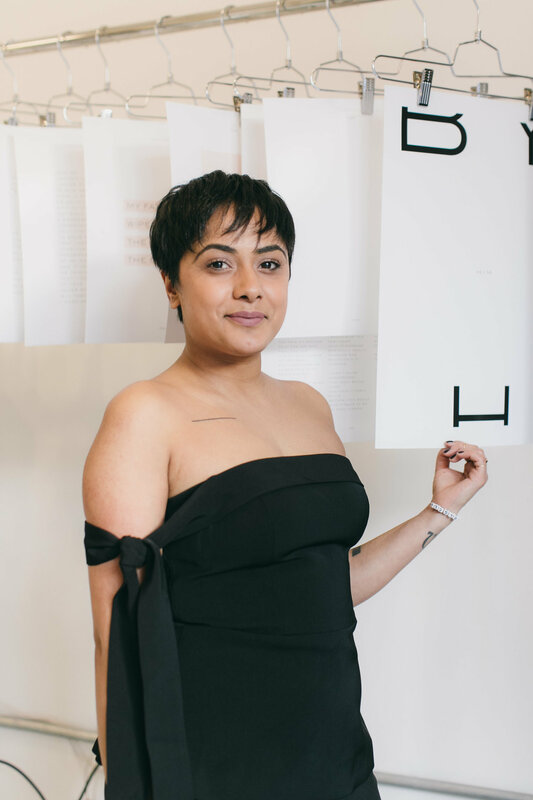 Having been raised in the Paterson and Passaic NJ public school systems in the 1970s, Ruth highly values education which she adamantly believes needs to occur both inside and outside the classroom to compete in today’s global competitive job market. Ruth is honored that at ELS she has been given the opportunity to share this belief with others at a worldwide level. In her spare time, Ruth is passionate about her family and loves spending time with her children and grandchildren. She also loves music, cooking, gardening and supporting MSU events. 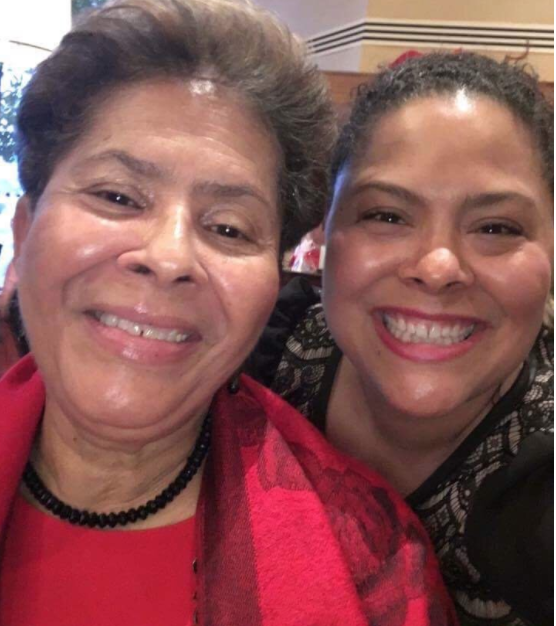 Angela joined the Mosaic Chapter of Mu Sigma Upsilon Sorority, Incorporated in Spring 1994. She is an extremely proud mom of 3 boys! Angela has been teaching Bilingual/ESL for 20 years. 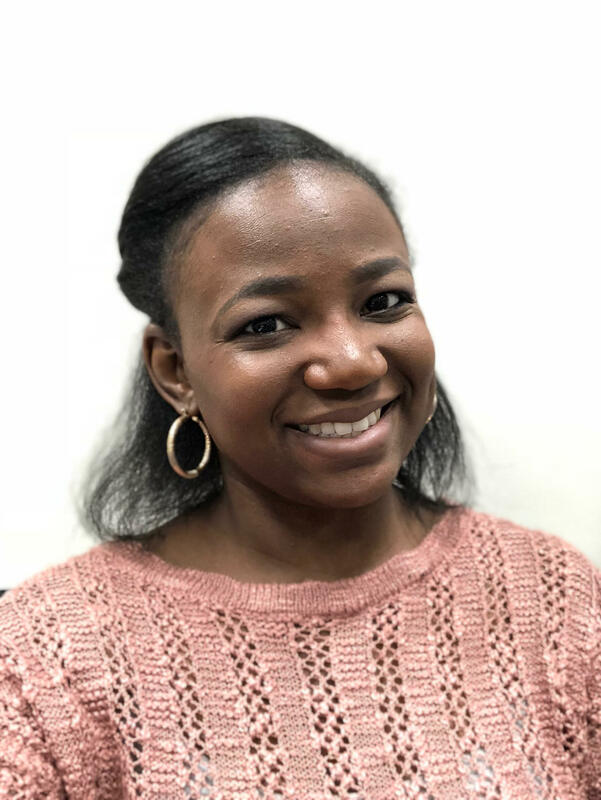 Currently, she is the ELL content specialist at Perry L. Drew School. Angela serves as the Communications Chair of the Gamma Chapter of Delta Kappa Gamma Educational Society International. She is active in her teachers union as the Chair for FAST (families and schools together) and PRIDE. She graduated with a Masters in Educational Leadership.